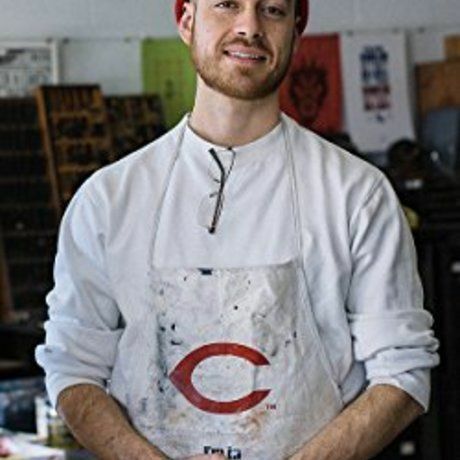 Francis Vallejo is an award-winning, Detroit native, American artist whose works have been exhibited in major national publications, art galleries, and museums. Vallejo earned his Bachelor’s degree from Ringling College of Art + Design in Sarasota, Florida, and has since created artwork for a host of notable clients including Candlewick Press, Snapple, VIBE, and Camelbak. He has shown in The Anchorage Museum, The Society of Illustrator’s Museum of American Illustration, Gallery Nucleus, and Pixar studios. Vallejo recently debuted “Jazz Day,” written by Roxane Orgill and published by Candlewick Press, winning the 2016 Boston Globe Horn Book award for best Picture Book. He is an Assistant Professor of Illustration at the College for Creative Studies. Vallejo’s work can be characterized by traditional media experimentation with a heavy foot in classical picture making and draftsmanship. The Detroit Center for Design + Technology is the public presence of LTU College of Architecture and Design’s transdisciplinary programs on the Woodward Corridor. The DCDT acts as an inclusive platform for the advancement of Detroit’s educational, economic and engagement efforts with regard to design, technology and social innovation. The DCDT aligns with local initiatives, programs and organizations that foster and expand the role that design and technology play among the local community, growing industry and education.